The supply of coal by state-owned Coal India Ltd (CIL) to power sector increased by 1.3 per cent to 420.2 million tonnes (MT) in 2016-17. The increase in supply comes at a time when demand of coal by the power sector has picked up on back of economy doing well. CIL which accounts for over 80 per cent of the domestic coal production had dispatched 414.7 MT of fuel in FY 2015-16, according to latest government data. However, in March, the dispatch of coal by CIL declined by around seven per cent to 34.6 MT from 37.1 MT in March 2016, the data said. The overall dispatch of coal by the PSU increased by 1.6 per cent to 543.2 MT in 2016-17 from over 534.5 MT in the preceding fiscal. Coal Secretary Susheel Kumar had earlier said, the demand of coal by the power sector has picked up since December as the economy was doing well. “The demand of coal by the power sector has picked up since December. I feel that generally economy is doing well so our demand is therefore increasing,” Kumar said. 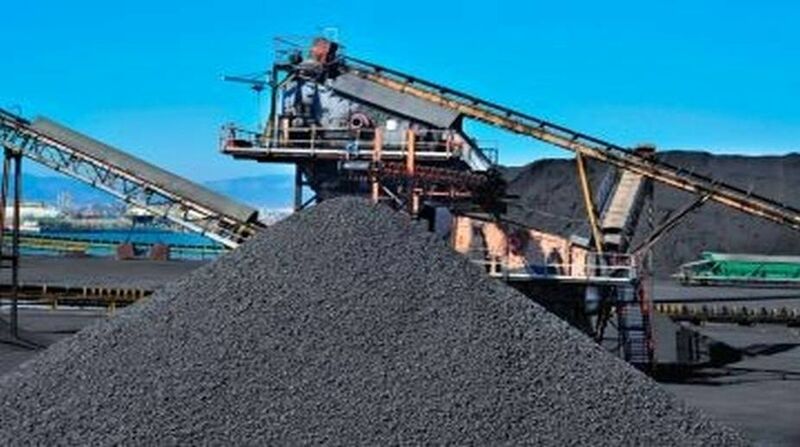 Besides, measures like reduced reserve price and earnest money deposit to make e-auctions attractive, no performance incentives on higher grades of coal have also been taken up, it said. Coal India is eyeing one billion tonnes of production target by 2020.